How product managers conceive, develop, and market products and services is a defining quality of the technology industry. Indeed, PMs have an outsized responsibility for success of today’s SaaS apps and other digital businesses. Their challenging role requires an unusual set of technical, strategic, organizational, and emotional skills. The most successful product teams understand that customer focus, curiosity, and experimentation are key differentiators for today’s leading, high-growth businesses. How successful product managers think about growth—and what skills characterize growth-driven product managers. How to build growth into the earliest stages of product development and where to look for a product’s growth potential. What questions to ask customers that will open the door to growth. This resource for product managers and development teams is vital reading. 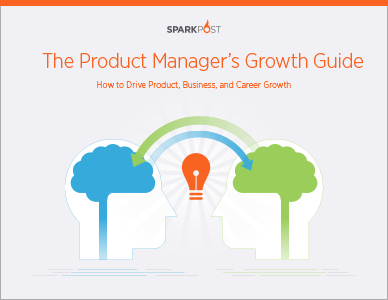 Download “The Product Manager’s Growth Guide” today!